Let’s enjoy urayasu Festival 2017 !! Soon we can enjoy “Urayasu Festival 2017”. Details about the festival of 2017 are as follows! Information booths, reception booth to　participate as a haneto in the Aomori Nebuta Festival parade, and booths featuring local specialties from around Japan. Booths for gourmet cuisines, stage performances, festival stalls for children, and more special events! 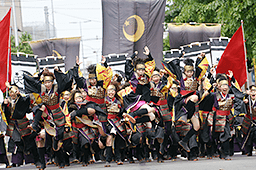 the Urayasu Dance!” Yosakoi Soran dance performance, etc. Nagasaki Kunchi, Morioka Sansa Dance, Shibukawa Belly-Button Dance, Tokushima Awa-Odori Dance, Kuroishi Yosare Dance, Gujo Hachiman Bon-Odori Dance, etc. Note: There will be a pre-performance event at Urayasu Station and Shin-Urayasu Station on the 16th. 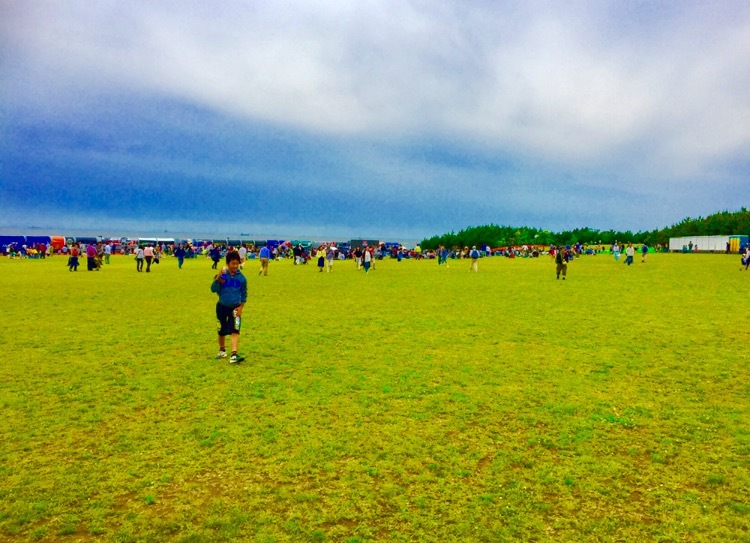 For more information such as the event times, check the Urayasu City website. Free shuttle buses will be in operation, running every 15 minutes and linking every event site. To the site: 9:30 a.m. to 5 p.m. 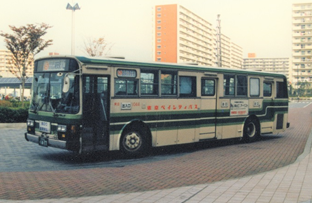 Note: Other than the abovementioned areas, there is a free shuttle bus from near Urayasu Station on the Tozai Line (in front of Chiba Bank on Yanagi-dori Street) to each area. 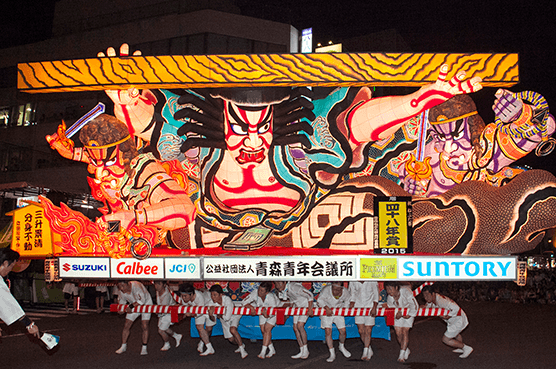 Check the Urayasu City website for more information. Copyright © 2016-2019 浦安ファン.com All Rights Reserved.